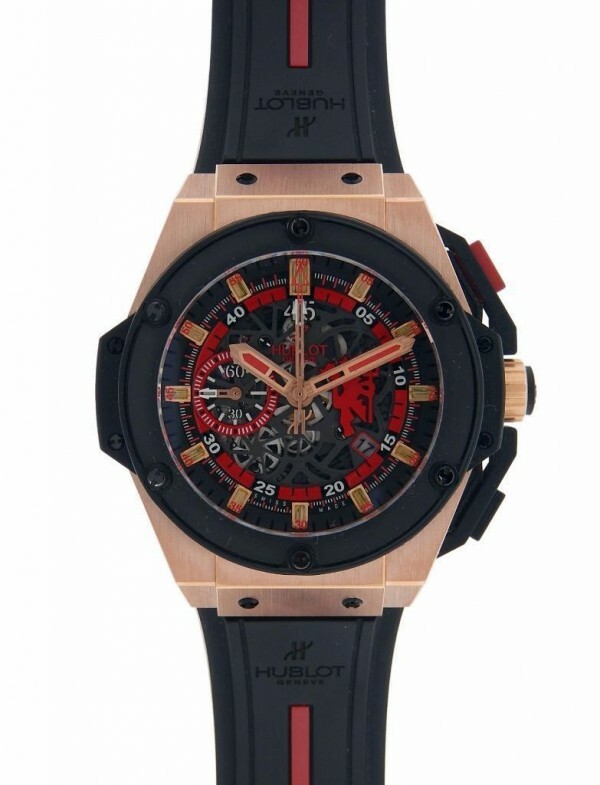 Own this beautiful Hublot Big Bang King watch and enjoy knowing this timepiece is limited to 250 pieces worldwide. This is the Big Bang King Red Devil edition, displaying a skeleton dial with Black and Red color scheme with the devil at 3 O clock. 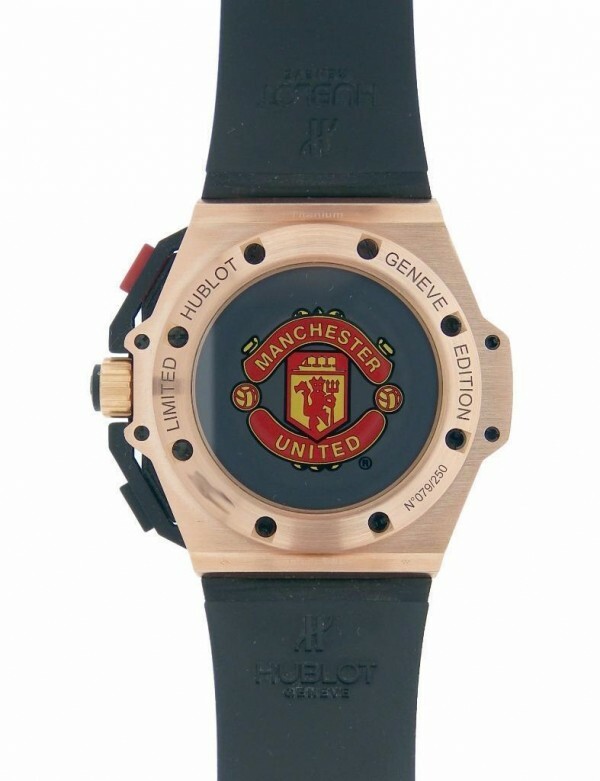 Watch has a chronograph function with Date. Matching the watch, it has a Rubber strap (black) with red line down the middle; also Chronograph button as the Reset is black and Start/Stop is red. Watch shows gentle signs of usage and in great overall condition. Wear it in great health.